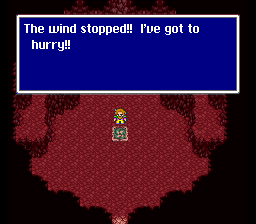 RPGe’s FFV translation is probably the most famous fan translation ever. It was the first RPG to ever be completely translated, and a lot of ROM hackers and translators today cite this project as the reason they got into the hobby. Given the project’s troubled history, it’s really nice to see such an overwhelmingly positive result. 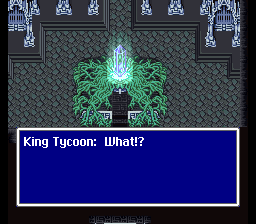 In contrast to J2e’s FFIV translation, which some say took too many script liberties, FFV’s script is occasionally criticized for its blandness. There’s just no pleasing people, is there? At least Faris doesn’t say “Arr!” constantly. 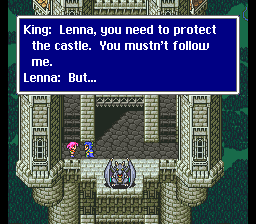 The SNES version of Final Fantasy V was sadly never released outside of Japan. 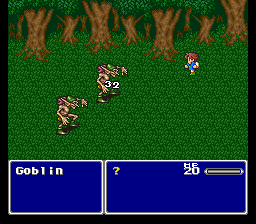 However a group of people who were huge RPG fans managed to translate the game into English and to this day this is still one of the best fan translation for a game. For a translation hack that was made in the 90’s I have to say that the people who were involved in doing this did such a great job. The game works perfectly fine with no issues, and the font is great and is very easy on the eyes. I have to say that this version of the game is much better then what Square did with the PlayStation version of FF V because the English script that Square did was poorly made compared to the fan translation. 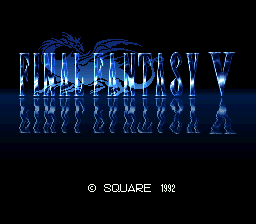 Square did do a better job with the Gameboy Advance version but I’m honestly not a fan of playing RPGs on a handheld so for me the SNES fan translation of Final Fantasy V is the best one for me. If you haven’t played this game yet then please do yourself a favor and try it out. It is a fantastic game!